1. Fill out a submission form (you can find forms in the Library, Art classrooms and all English classrooms or a printable version at the bottom of this page) and check "digital copy". 2. Type your written piece or scan/take a digital photograph of your art. 3. Upload you file(s) to Google Drive on yuor Pemibaker.org account. 5. Put your form into the Literary Magazine Submission Envelope (you can find envelopes in the Library, Art classrooms and all English classrooms). 1. Fill out a submission form (you can find forms in the Library, Art classrooms and all English classrooms or a printable version at the bottom of this page). 2. Put your name on the back of the submission form. 3. Attach your artwork or writing with a paperclip to the form. 4. 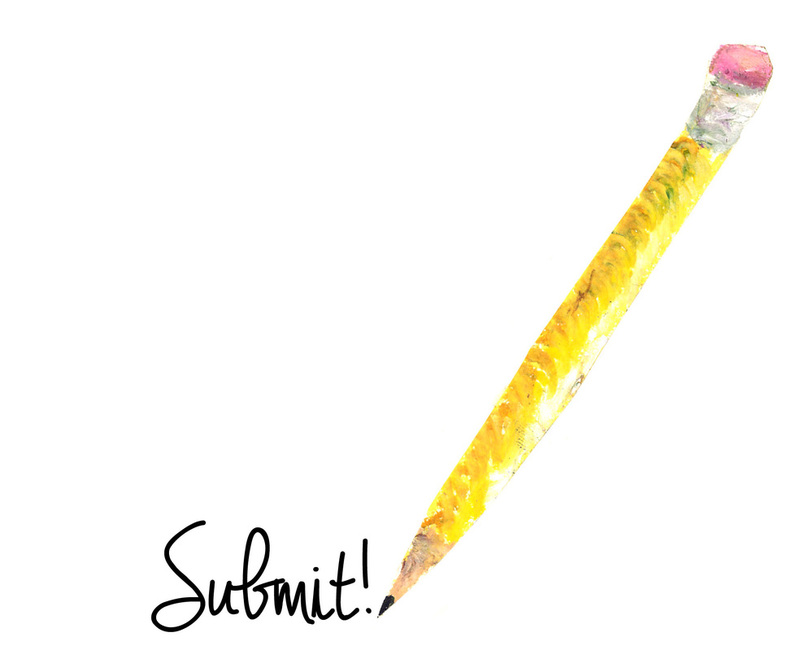 Put your form into the Literary Magazine Submission Envelope (you can find envelopes in the Library, Art classrooms and all English classrooms). * If you have any questions, see Mr. Amtmann in room 101 or Ms. Fleck in the library!